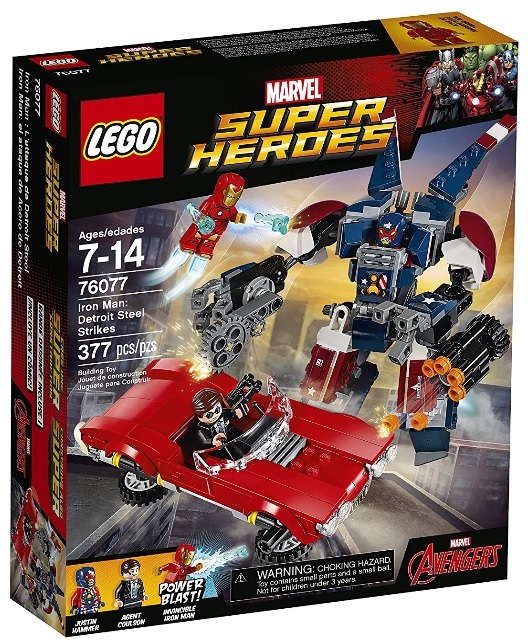 Amazon America currently has LEGO Marvel Super Heroes Iron Man: Detroit Steel Strikes on sale for $18.99 (reg.$29.99). Savings work out to be 37% off. Free shipping on orders above $25. Listed below are some other great deals happening as well. Visit their Sales & Deals page for more sales!